Among the remains of a building that are preserved in the esplanade of the Wailing Wall of the Temple of Jerusalem (Israel), has appeared a stamp of 2,700 years old where the existence of the biblical title of "Governor of the City" is recorded during the 7th and 6th centuries BC. This post, of prominent political importance and similar to the functions of mayor, is recorded in the Bible, but no material evidence had been found before, as explained by archaeologist Shlomit Weksler Bdolah, who participates in the excavations that It carries out the Antiquities authority of Israel in the old zone of the city. The finding is the size of a button and in it are represented two men dressed in robes that reach them to the knees, facing each other, stretching hand and the shape of a moon between them. Under the engraving, there appears an inscription in ancient Hebrew that reads: "To the governor of the city". This seal could be attached to a kind of shipment and served as "logo or small souvenir sent to the governor of the city," said Weksler. Moreover, the moon in the seal can illustrate the existence of foreign influences, such as the Assyrian Empire, which during the 7th and 6th centuries BC lived its peak. "What is interesting is that the moon is known as an object of worship of neighboring cultures," the historian revealed. 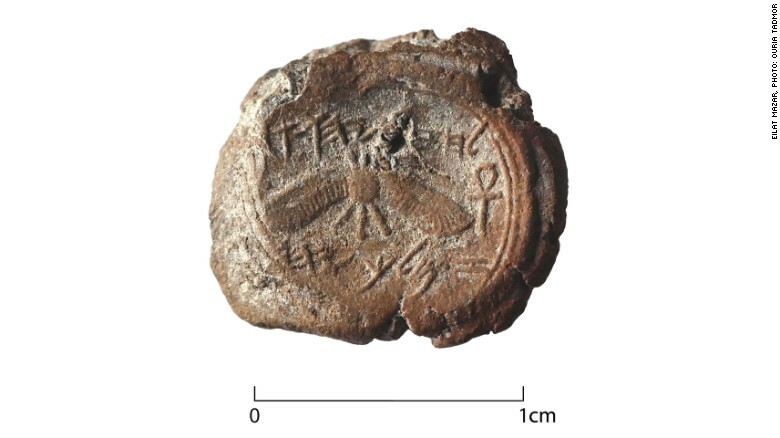 The specific name of the governor or the city of Jerusalem is not shown on the seal, although the archaeologist assures that, having been found in the Old City, it is linked to it and to other objects that have also been found in the same building. Weksler has stated that the next tests will solve these questions. 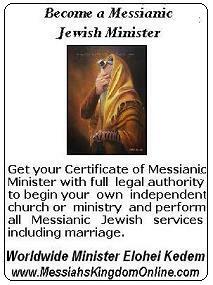 The title of "Governor of Jerusalem" was appointed by the King and appears in the Bible in two passages: first, alluding to Joshua in the Book 2 Kings and, Second, in 2 Chronicles, where he mentions masses in office during the reign of Josiah (6th century BC).